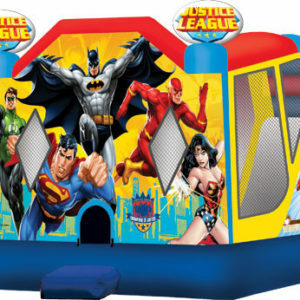 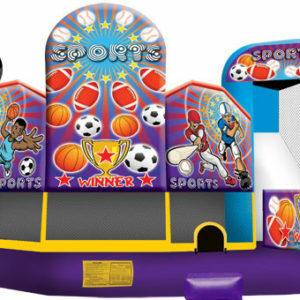 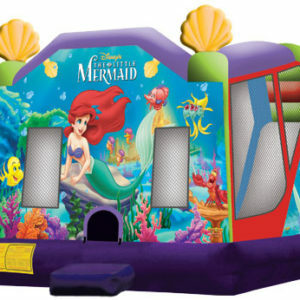 This standard size designer jumper has a 160 square foot bouncing area, and a BASKETBALL HOOP on the inside (ball not provided). 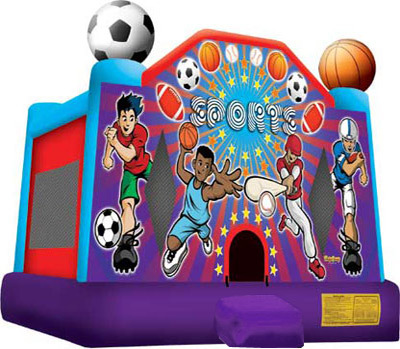 This standard size designer jumper has a 160 square foot bouncing area, and a BASKETBALL HOOP on the inside (ball not provided). 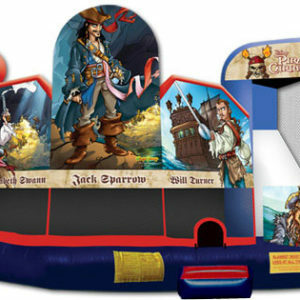 Price includes delivery, setup, and pickup.